Pagosa Springs, CO – When the mind is quiet, the revelation of self begins to emerge. Answers and solutions appear. With the power of mindfulness we can chart a new path toward success and happiness. 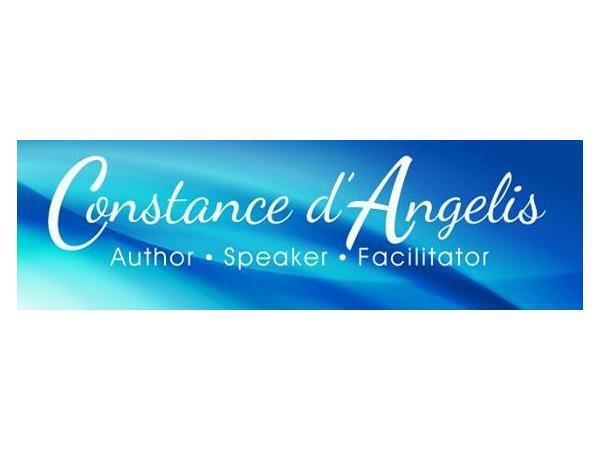 Constance D’Angelis is the founder of the Institute for Peaceful Solutions where she works with individuals and individuals in corporations to help manifest their dreams and goals through workshops, lectures and presentations on mindfulness. 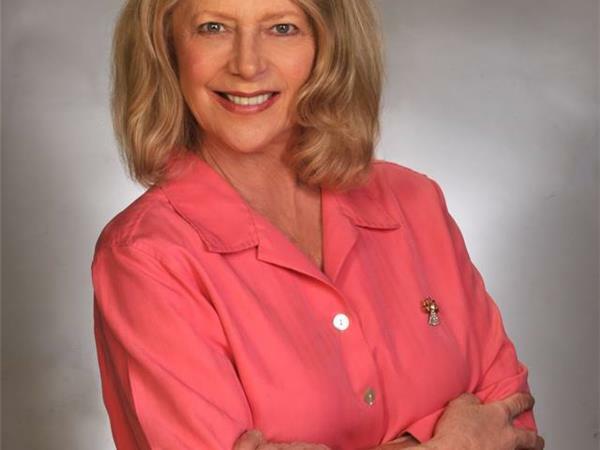 Constance coaches her clients to follow through on their intentions and learn new skills. 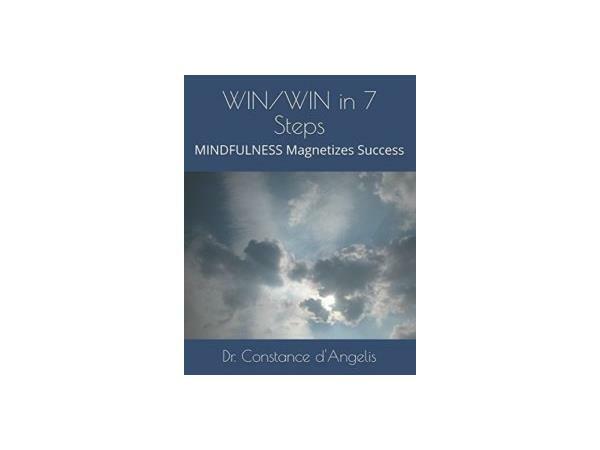 A lawyer herself, Constance is the creator of the 7 Laws series: seven ways of using mindfulness to magnetize success. The 7 Laws are the laws of Unity, Perception, Cause and Effect, Alignment, Giving, Mental Attention, and Freedom. “We were trained early in life to believe a certain way,” says Constance. “If we can become more objective and recognize where we are interposing our own perception into situations, we can clarify an awful lot." 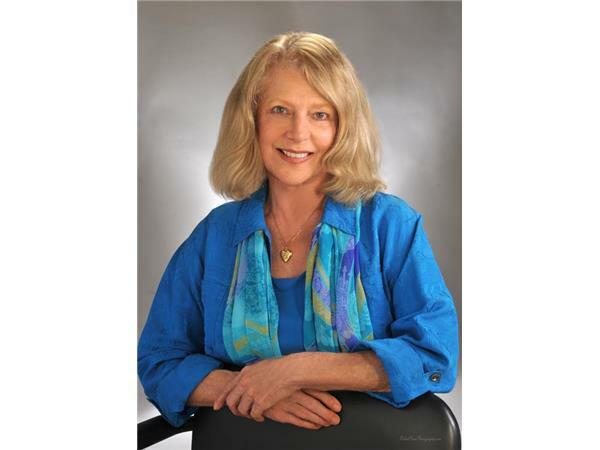 According to Constance, mindfulness is about taking responsibility for your thoughts. You may be doing one thing and thinking something else. When you do that you’re in conflict. What decisions can you make based on your integrity. That’s alignment.